Ring Slings are identified by a length of fabric with two rings attached to one end. The tail of the sling is threaded through the rings to create an adjustable pouch. The carrier is worn over one shoulder similar to a sash. Ring slings are great for newborns as well as older babies and toddlers. Newborns and small babies should be carried close enough to kiss, in the upright position, tummy to tummy with the caregiver, with their face and airway visible. 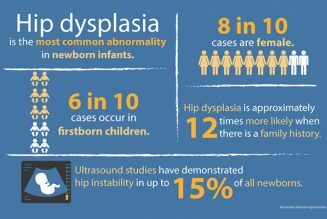 Bigger babies and toddlers can be worn on the hip similar to how they would be carried on a hip but without the weight strain on the arms. This Company has 2 different shoulder types. One lightly padded and the other is what they call their comfort fit shoulder which is a gathered shoulder. Purchase on Amazon. 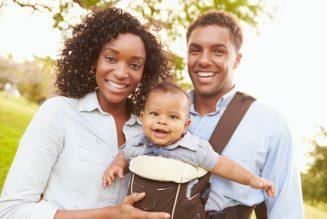 Sleeping Baby Productions: Sleeping baby carriers are made by a work at home mom who creates slings in a variety of materials that are in stock or can be custom made. Her website also has a ton of educational information and sources. These can be found on their website. These are great quality, comfortable slings, and they typically ship really quickly. These slings are found on their website or Amazon. 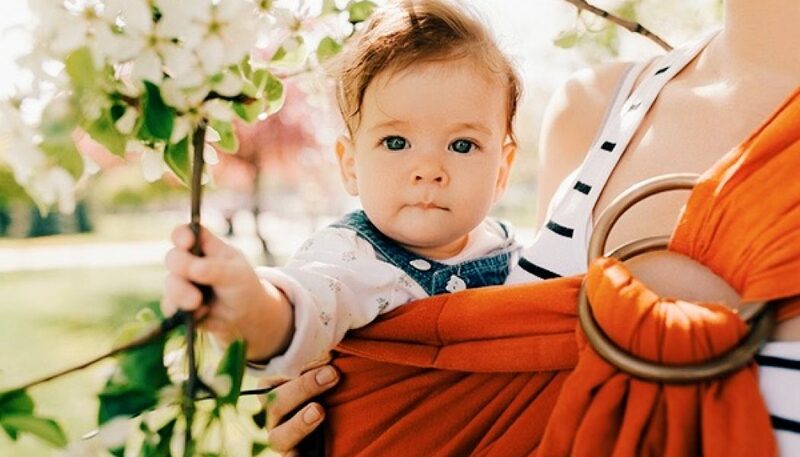 These are great quality, comfortable slings, that include some options for luxurious feeling slings like silk if you’re wanting to dress up while babywearing but they also offer other materials like linen which is nice for warm climates. Sakura Bloom can be found on their website or Amazon. Please remember not all slings are created equal. Look for those with a medium-heavyweight material and rings that have been safety tested specifically for the use of babywearing, like slingrings.com. Quilter’s cottons aren’t strong enough and may easily tear during use. Also rings found in hardware or craft stores often have welded seams that can become soft and break and are not tested to withstand the weight of a child. If you are unsure about the quality of a sling please contact a babywearing group or babywearing educator to double check and always inspect your carrier for any damage prior to wearing your baby. Bag Slings: There are some slings on the market (most often on resale groups) that are advertised as ring slings but are also referred to as bag slings. These slings are highly padded and often require the baby to be worn in a laying down position and low on the wearer’s body. These slings can be considered dangerous and can cause asphyxiation. The Infantino Slingrider was recalled. If you believe you have a recalled carrier please refer to the Infantino website to order a replacement carrier. Learn more about other types of carriers.